Yet another prize nomination for THIS ONE SUMMER! 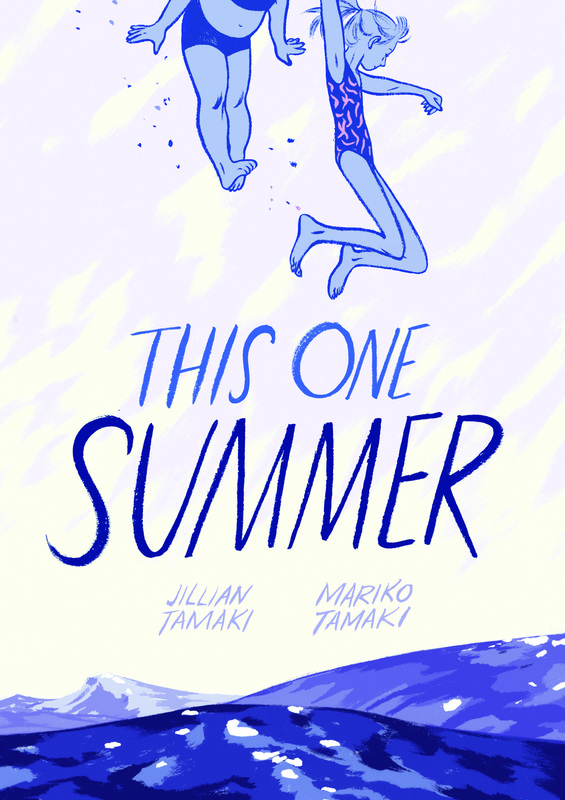 The French edition of THIS ONE SUMMER (Cet été là) has just been nominated for the 2015 Prix Artémisia for women’s graphic novels. For détails of the prize, click here. Previous Post The “Vic Daniel” series is now in the Kindle Store! Next Post Agence Litteraire Lora Fountain & Associates is now on Facebook and Twitter!